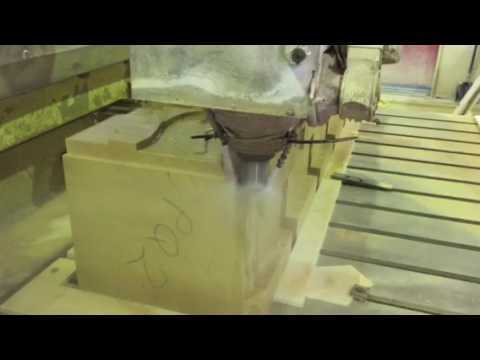 CNC carving and manufacturing to the trade in free issue or supplied stone, marble and granite. Rapid production from client supplied software files or our laser scanning of originals or models. 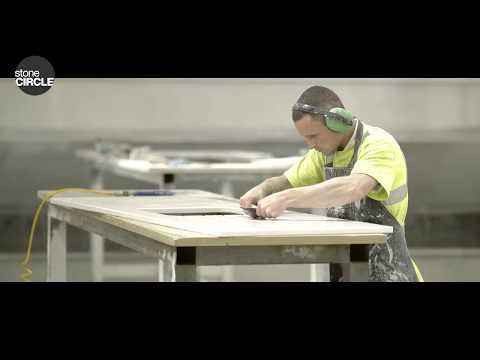 Reducing lead times and costs for stone contractors, masons and sculptors since 1968. When the Mandrake opened in London's Fitzrovia the opulent interior of the boutique hotel made extensive use of natural stone, all fabricated and installed by stoneCIRCLE. The opulent interior of the Fitzrovia Hotel in London makes extensive use of natural stone fabricated and installed by stoneCIRCLE. 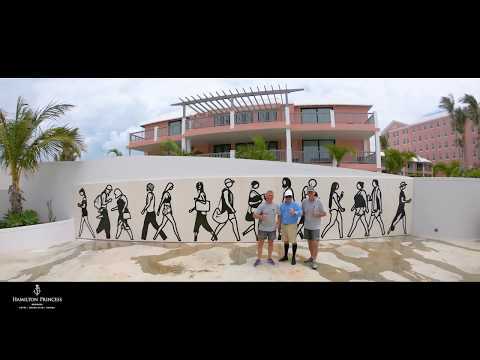 The Julian Opie frieze in Bermuda, made and installed by stoneCIRCLE in Basingstoke. The Vanhinsbergh family in part of the stoneCIRCLE showroom at Basingstoke. They are (left to right) Jeff, Bernie, Valerie and Steve. Stone specialist stoneCIRCLE in Basingstoke, Hampshire, is earning a reputation for artwork in stone. Sasha Holzer panels reproduced in limestone by stoneCIRCLE. The new memorial unveiled by The Queen yesterday (9 March) in Horseguards Parade to those who died in the Iraq and Afghanistan wars. StoneCIRCLE, one of the largest stonemasonry firms in southern England, has just launched a new website – www.stone-circle.com. The new stoneCIRCLE website is now live. Click here to visit it. 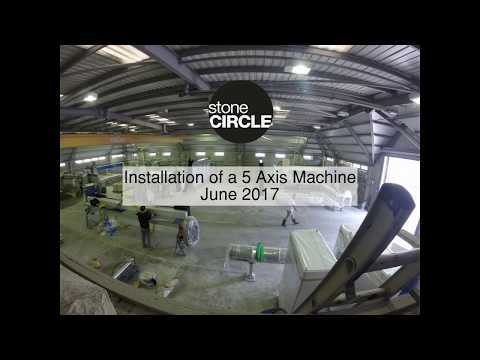 Changes to the planning codes have at last brought stoneCIRCLE the expansion to its production capability it has been seeking for more than a decade. The new extension behind the existing premises of stoneCIRCLE.